The amazing mobile phone model Nexus 5 is a lovable set to many Android lovers. There are some solid reasons to be fascinated with this model as it has full of functionalities. Rooting Nexus 5 can boost your user experience even further. For this reason having a Nexus 5 plus rooting it means you have lots of fun with you. So in this article, we will show you how to root nexus 5 using different tools. Two tools will be mentioned in this post and they are ADB Tools and dr.fone Android Root. 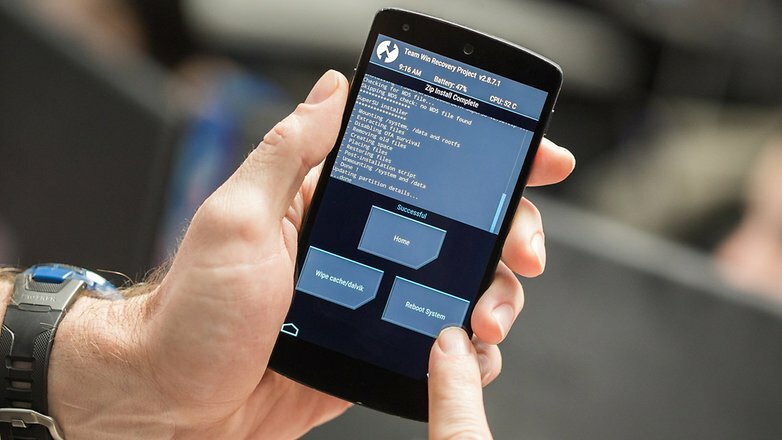 So let's have a thorough readign in order to garner the valuable knowledge about rooting your Nexus 5. You know that Lollipop is one of the Android versions which was the primary version when the Nexus 5 first launched. So we'll first show you how to root a Nexus 5 handset running on Android Lollipop. 1. Enable the USB Debugging found in the Developer Options. 2. Then you need to have the Nexus 5 USB Drivers installed on your computer. 3. It's recommended having at least 50% battery charge of your Nexus 5. 4. 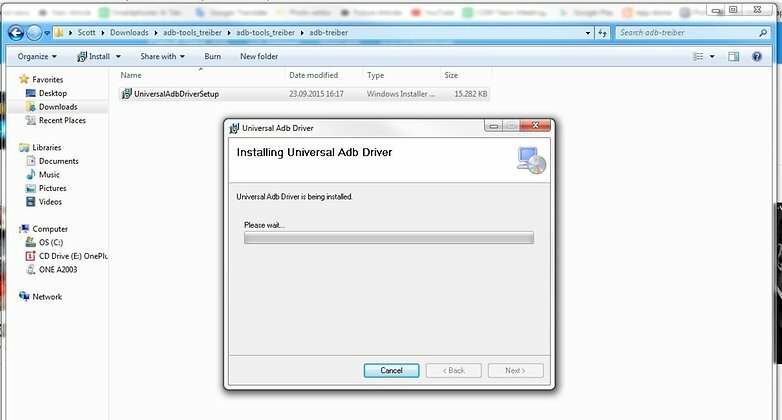 Now download and install ADB Tools on your PC. 5. 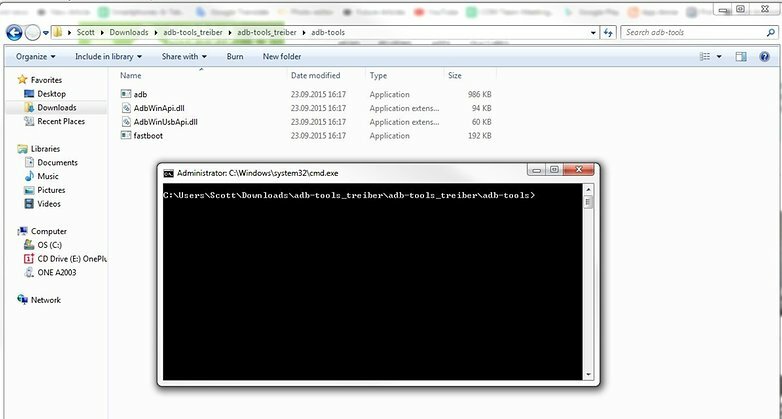 After that, download the Fastboot for Windows and SuperSU v2.46 on your computer. 6. Now connect your Nexus 5 with your PC via a USB cable. 7. Then take the SuperSU zip file to the root directory of Nexus 5 by copying (see the image below). 8. Now it's time to download ClockWorkMod custom recovery on your PC and keep it in the directory of ADB Tools. 9. After that, you'll need to reset your mobile phone in Fastboot. 10. Now run a Windows Explorer screen and go for the folder of ADB Tools. 11. Go on a blank portion of the panel and keep holding the right button of the mouse and the shift key. 12. After that, you need to press on Open Command Window Here. 14. At this point, you need to go for the Recovery mode. To do so, use your Nexus 5's volume keys and the power button. 15. Now by using volume keys, head toward "install zip" and press Power for confirmation. After that, go for "choose zip from SD card". 16. It's the time now to place the zip file of SuperSU and hit power. You'll have to wait until there's a notification message of "Install from SD card complete". 17. Finally, come back to the main menu and do the reboot of Nexus 5. So this is the way of rooting Nexus 5 running on Lollipop version. Now you'll learn the rooting Nexus 5 that is running on Marshmallow using the same tool, ADB Tools. 1. Donwload ElementalX Kernel and SuperSU 2.52 on Nexus 5. 2. Reboot the Nexus 5 to the Bootloader after downloading both the files. 3. Right now, you can use the volume keys and the power button to highlight recovery and enter TWRP respectively. 4. Click Install and go the preciously installed kernel. 5. Flash the kernel after clicking on the kernel file. 6. After the flash is done, press on the Home button. 7. Now again click on Install and go to the file of SuperSU. 8. Then press the file and flash it. 9. Now click on the "Reboot System" button (seen in the picture above). 10. After the reboot is done, you can check whether you could root or not by using Root Checker. A green message from the app will confirm the root. So this is the way of rooting your Nexus 5 that is running on Marshmallow. 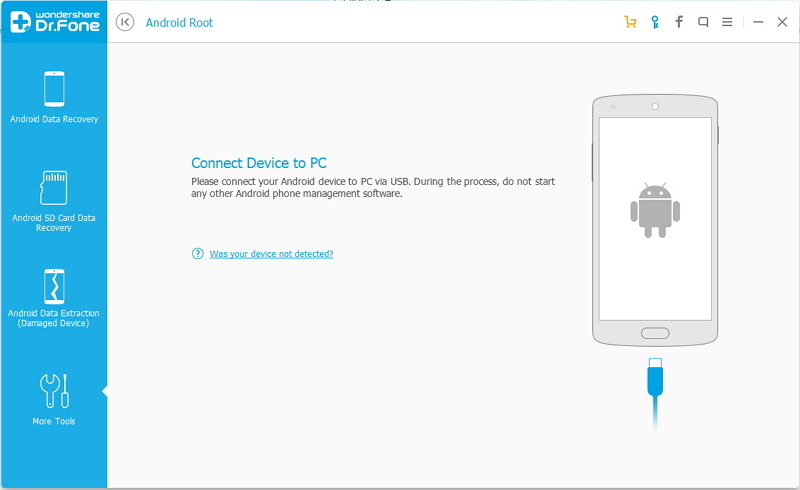 In this part, we'll introduce a fascinating software named dr.fone - Android Root. dr.fone - Android Root is a product from Wondershare, so you can have a good impression on the software. This tool can root your Android device without any hassle. Supporting over 7000 Android devices, dr.fone Android Root is totally risk-free to use for rooting. It's a one-click rooting tool, so you won't have to think anything just after hitting the "Root Now" button. 1. First of all, download and install Wondershare dr.fone on your PC. 2. Then run the software on your PC. 3. Now follow More Tools > Android Root. 4. After that, connect the Nexus 5 to your PC using a USB cable. The software will detect your device. 5. Now click on the button "Root Now" and the wait until the rooting is complete. You see this way of rooting Nexus 5 needs only a few minutes along and clicks. So you should use dr.fone - Android Root for fast rooting your Nexus 5. In addition, your device will remain secured using the tool. To supercharge your Nexus 5, there is no better way than rooting it. So it might be an urgent need of you to root your Nexus 5 in coming days. Don't worry to do so as here we have already mentioned 2 tools. 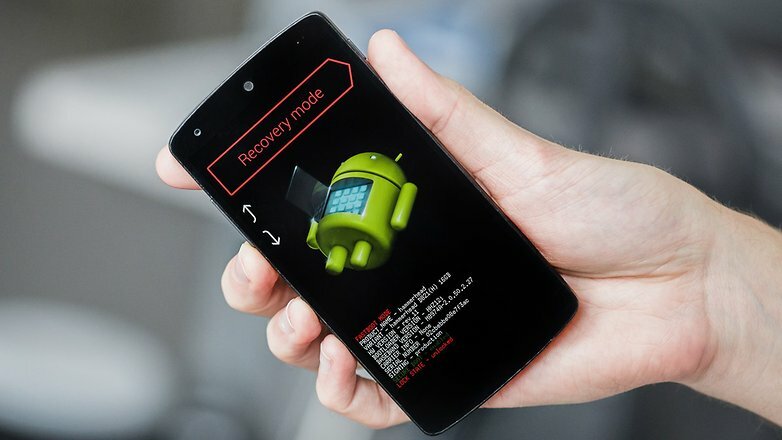 For rooting nexus 5, both the tools can do the job, but you should go for dr.fone - Android Root if you want fast, secure and hassle free rooting. And who doesn't want that? In this article we are going to share top 50 rooted apps for you to install on your rooted android mobiles.